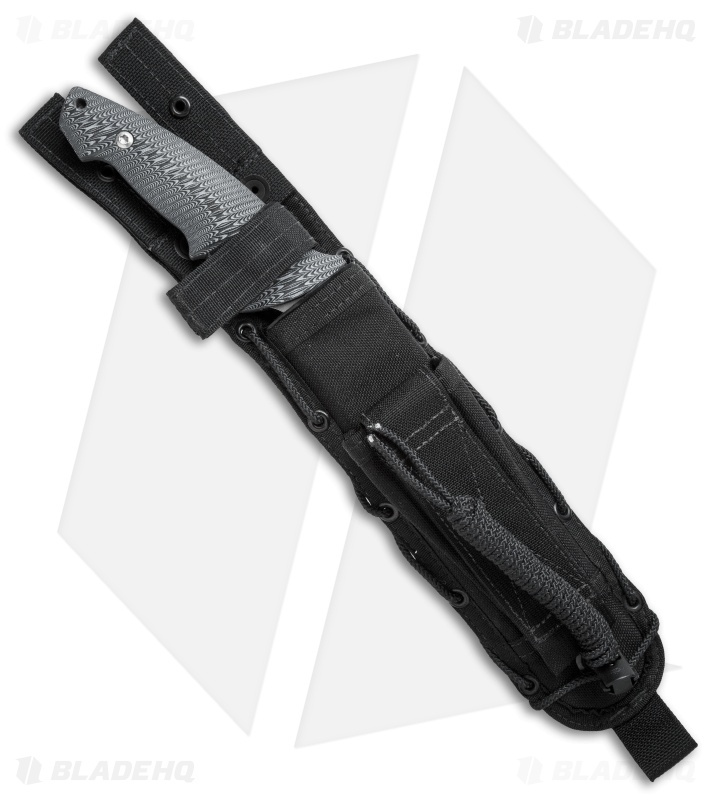 The Mil-Tac CS1 was designed to be the ultimate field knife for combat and survival situations. Through extensive research they determined military and law enforcement want a fixed blade that is tough yet comfortable to use for long periods of time. It comes equipped with an S30V stainless steel blade that offers the best combination of edge toughness and corrosion resistance. 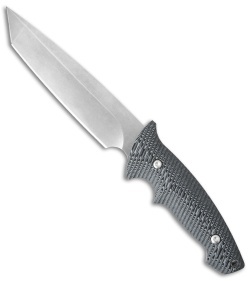 The handle has rugged G-10 handle scales, that have been CNC machined for a comfortable ergonomic grip. Experience the combat ready design of the Mil-Tac CS1 fixed blade. This version of the CS1 has a black and gray G-10 handle and a tanto blade in a satin finish.